What is AI photography? As one of the highly touted features of the recently launched HUAWEI P20, AI photography isn't really a term that's self-explanatory. Sure – it implies that somehow a machine has a hand in taking a photo. 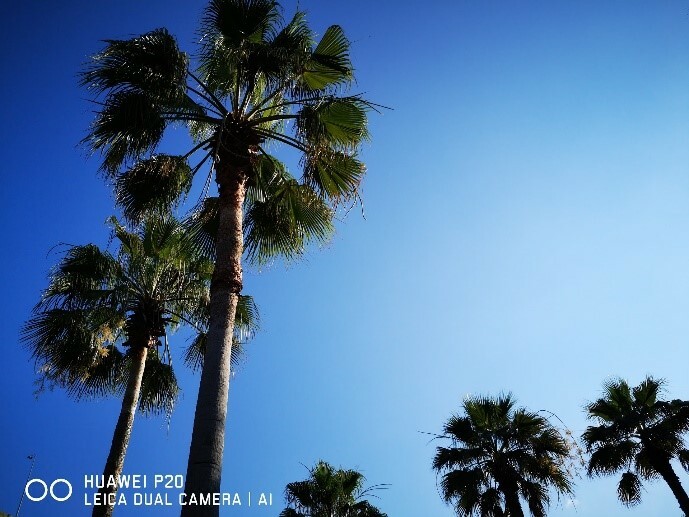 Named Master AI, the AI processor-enabled machine intelligence in HUAWEI P20 can master photography intelligently. 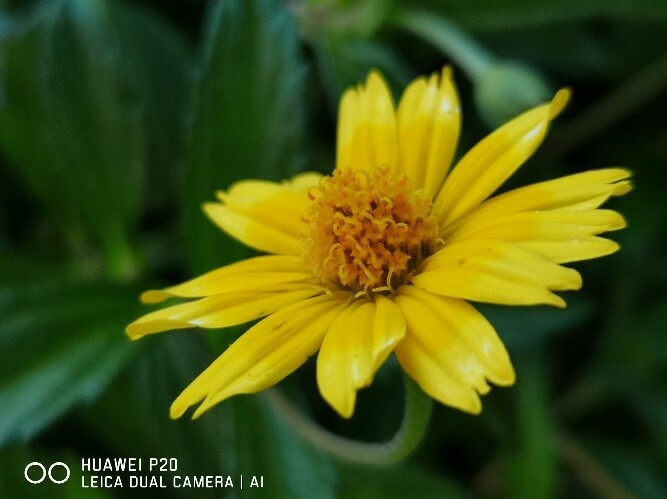 How does the HUAWEI P20'S AI camera take good pictures intelligently? Before we delve into the technicalities, let's first take a look at what enables that: the hardware. The HUAWEI P20 is equipped with Leica dual camera that comprises a 20MP (f/1.6, 27mm) monochrome sensor and a 12MP RGB (f/1.8, 27mm) sensor with a massive 1.55μm pixel size. The two cameras complement each other: the monochrome camera is responsible for details, while the RBG camera takes care of color information. When the Camera app is open, the phone digitally combines the information from the two cameras to form the final output. After all that, the AI in HUAWEI P20 works as an extra layer on top of the compositing algorithms to further improve the final photo. The AI camera in HUAWEI P20 can recognize more than 500 objects and categorize them into 19 scenes. The impressive recognition capability is the result of Huawei's extensive training – in order to "teach" the processor to identify objects and distinguish one thing from another, Huawei had put the AI through over 10 million images when designing the SoC. It was a long, long laborious process. Each scene is associated with a set of optimized parameters, for instance, once the HUAWEI P20 detects that a user taking a photo of the sky, it will enable the "Blue Skies" scene and hike the color saturation, enhancing the color of the skyline to make the blue looks even more vibrant. And it works during overcast days, too. On the left, the photo features a flower planted against a background of greenery – another scene among the 19 categories supported by Master AI camera. 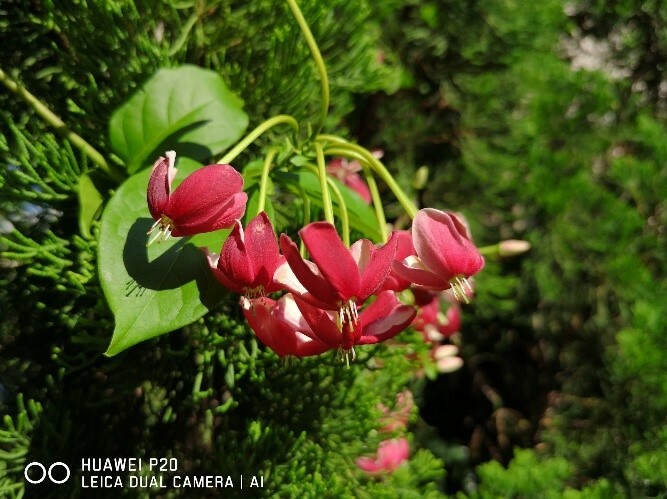 However, since the neural processing unit (NPU) in the SoC can intelligently identify the objects by assessing their size and position, Master AI had no trouble identifying the flowers and enabling "Flower" mode to highlight the red flowers while adding a bokeh effect to the background. Taking the challenge up a notch, we decided to take a close-up shot of another flower. In addition to having to differentiate flowers from the background, the cameras had to capture the flowers at an extremely close range, with 2x optical zoom. Again, the NPU does not disappoint. Instead of recognizing it as a flower, the AI recognizes the shot as a close-up shot and turns up the sharpness level. The results are truly stunning. The photo could capture even the minutest details – a true testament to the synergy between Master AI and the Leica dual camera. The above are only a few examples of what HUAWEI P20's AI camera is capable of. With it, even photography amateurs can easily take absolutely gorgeous photos. Try it out yourself today. The HUAWEI P20 is now available at Huawei authorized retailer and select mobile carriers worldwide.